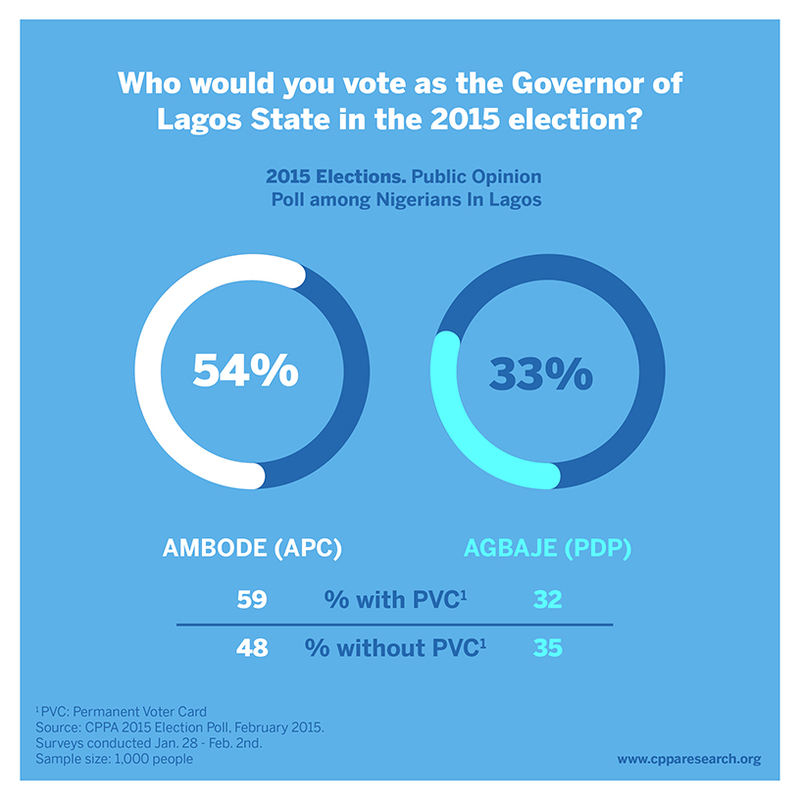 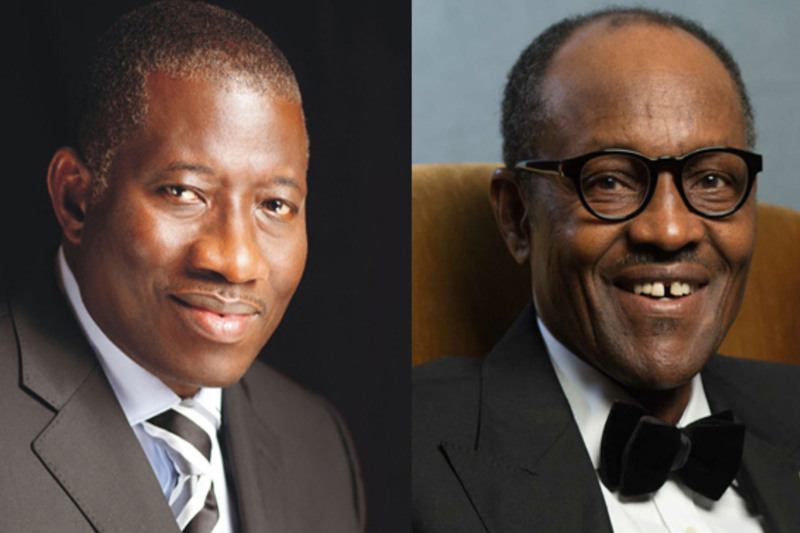 Home » BLOG » 2015 Elections: Who are Lagosians voting for? 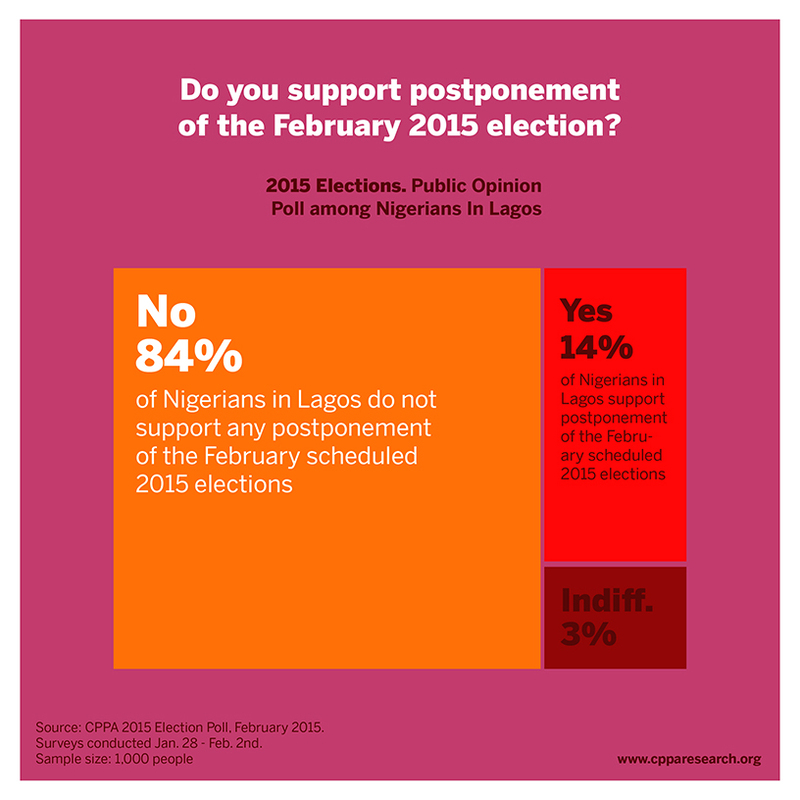 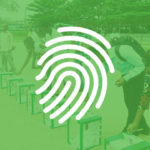 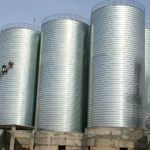 Between January 28 and February 2, CPPA surveyed 1,000 Lagosians to determine their attitudes towards the upcoming presidential and gubernatorial elections. 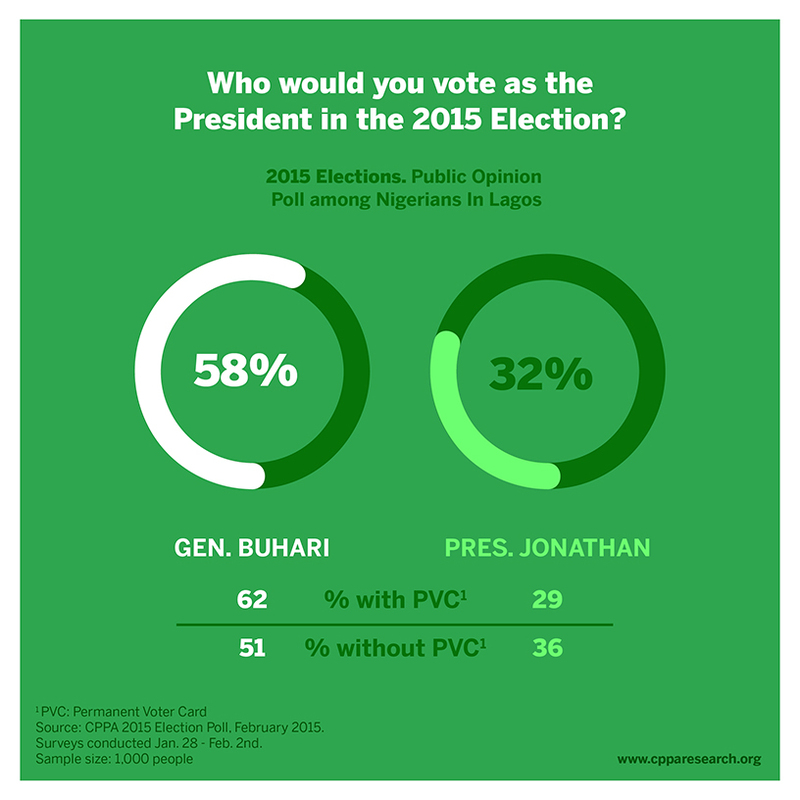 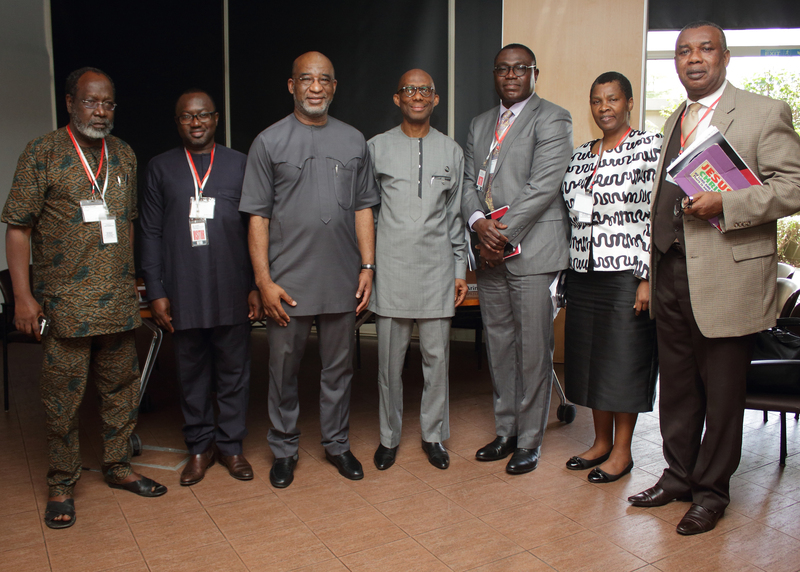 Respondents were asked, among other questions, who they would vote for president and governor, whether they had collected their PVCs, and their attitudes towards a potential election postponement. 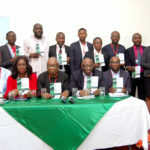 CPPA’s survey revealed an overwhelming preference for APC’s candidates for both the presidential and gubernatorial races.